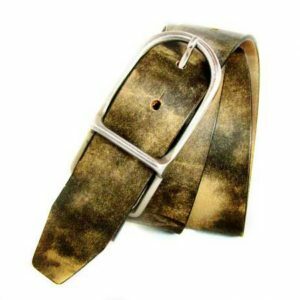 Natural cow leather belt, handcrafted, with two different colors, to create a unique effect. 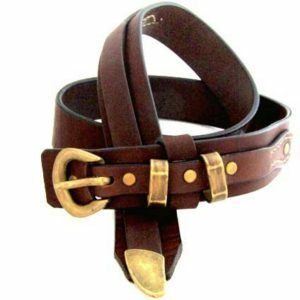 The belt is combined with bronze buckle and bronze details. * Your tsirikaua belt will be stamped with the brand’s stamp and will arrive gift ready! 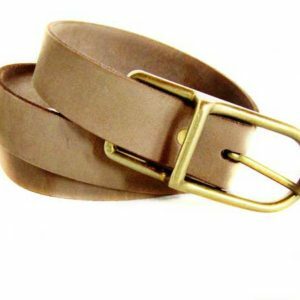 ***Your belt will be made to order in your size so please don’t forget to write your measurement in cm or inch. 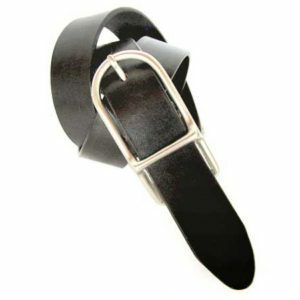 ****NOTE: if you measure another belt, please measure from the buckle’s tip to the currently used hole. If you have any question, please, feel free to contact us! 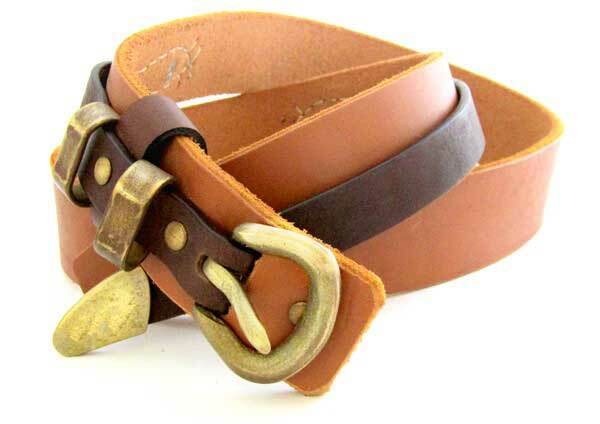 *****Since leather is a natural material, color may vary from piece to piece and as for that your belt may vary in color from the sample you see at the photos.